Possibility of holding a conversation between 2 people speaking 2 different languages. It's easy and intuitive. Recognizes what you're saying, translates full sentences and pronounces out loud the translated text in most of the available languages. Software updates always available to download free of charge. Pronunciation NOT available in Arabic, Bulgarian, Catalan, Croatian, Estonian, Greek, Hebrew, Latvian, Lithuanian, Malay, Persian, Serbian, Slovenian, Urdu, Vietnamese. 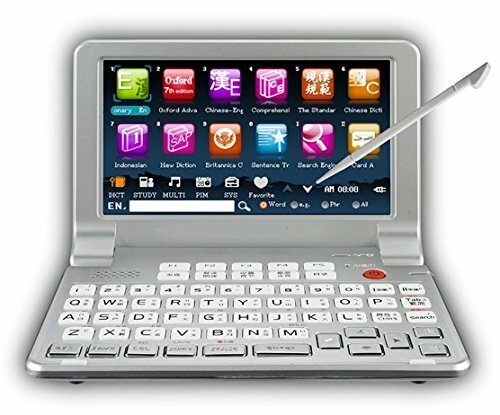 The comfortable keyboard will help you easily insert any text to translate. 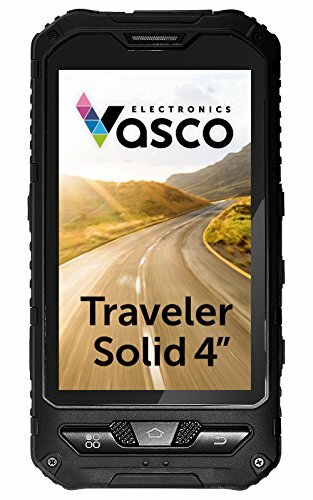 Vasco Traveler Solid 4": Voice Translator, GPS, Travel Phone, Guidebook and more! Precise GPS navigation that will guide you anywhere. The maps and the navigations work completely off-line. Free incoming calls are available in more than 160 countries. This is the end of high roaming costs. Data transfer and outgoing calls around the world are even 85% cheaper than standard rates. 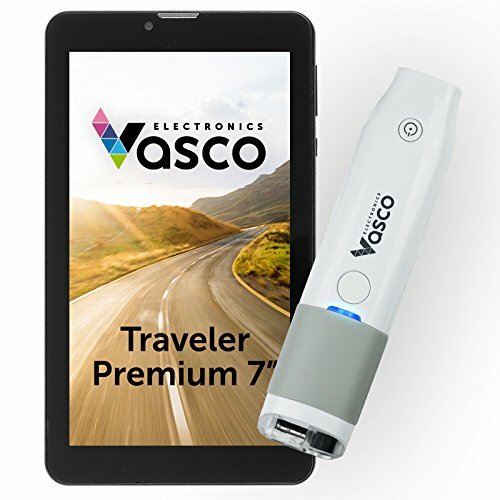 Use Vasco Traveler to share the Internet with your notebook or tablet! From $0.2 per MB! Offline guidebooks will guide you through the world and give you all the necessary information. Waterproof, dustproof, shockproof. More than 20 functions indispensable in travel: flight assistant, embassies and emergency numbers, SOS function. 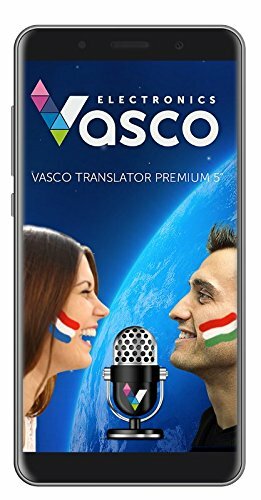 Vasco Traveler Premium 5": Voice Translator, GPS, Travel Phone, Guidebook and more! Off-line GPS navigation will guide you anywhere. Just choose your destination and enjoy a safe and easy drive. 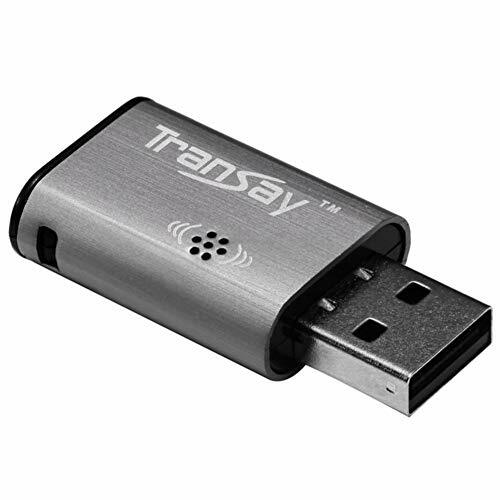 Data transfer abroad for as little as $0.2 per MB! Free incoming calls in more than 160 countries! Outgoing calls even 85% cheaper than standard rates. This is the end to high roaming costs. 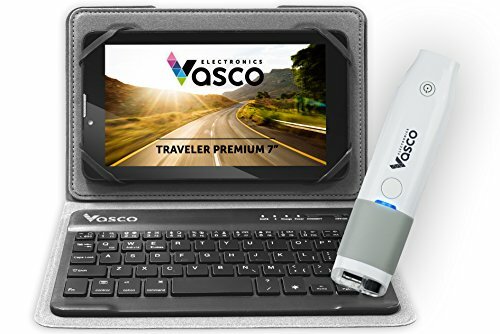 Take your Vasco abroad and enjoy cheap Internet you can share with your notebook or tablet. Off-line guidebooks, free information about countries, cities, places. SOS function. Embassies and emergency numbers. Flight assistant - never miss your flight again! More than 20 functions indispensable in travel. Check it out now! 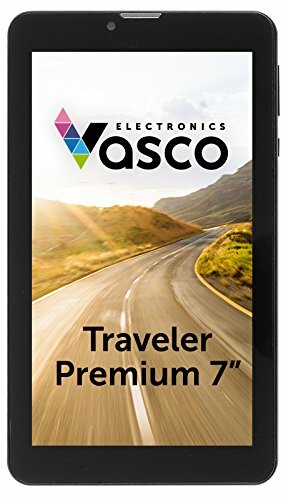 Vasco Traveler Premium 7" + Scanner: Voice Translator with Handheld Scanner, GPS, Travel Phone, Guide and more! Data transfer abroad for as little as 0.2 per MB! Free incoming calls in more than 160 countries! Outgoing calls even 85% cheaper than standard rates. This is the end to high roaming costs. 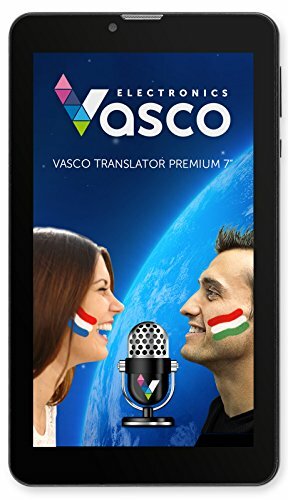 Take your Vasco abroad and enjoy cheap Internet you can share with your notebook or tablet. 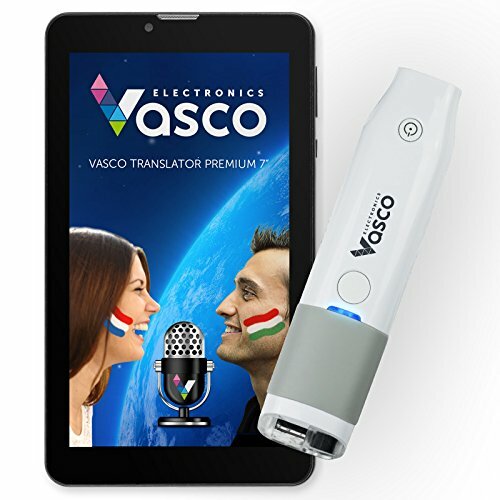 Handheld scanner makes it easy to insert any printed text for translation. You can now understand what a local newspaper is talking about or what's on the menu of a foreign restaurant. The scanner scans 22 languages. More than 20 functions indispensable in travel. Check it out now! 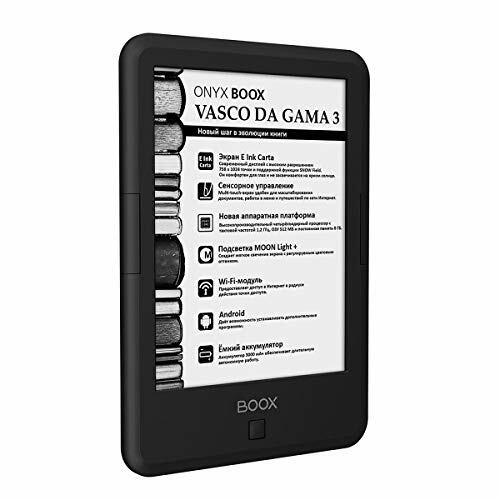 Off-line guidebooks, free information about countries, cities, places. SOS function. Embassies and emergency numbers. Flight assistant - never miss your flight again! 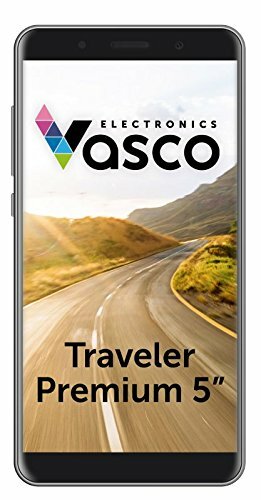 Vasco Traveler Premium 7": Voice Translator, GPS, Travel Phone, Guide and more! Software updates always available to download free of charge. Additional functions: currency converter, unit converter, camera, calculator. 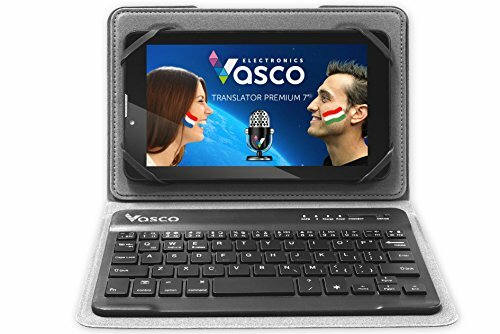 Vasco Traveler Premium 7" + Keyboard + Scanner: Voice Translator, GPS, Travel Phone, Guide and much more! -Handheld scanner that allows you to easily insert any printed text. You can now understand what a local newspaper is talking about or what's on the menu of a foreign restaurant. The scanner scans 22 languages. Software updates always available to download free of charge. Waterproof, shockproof, dustproof. 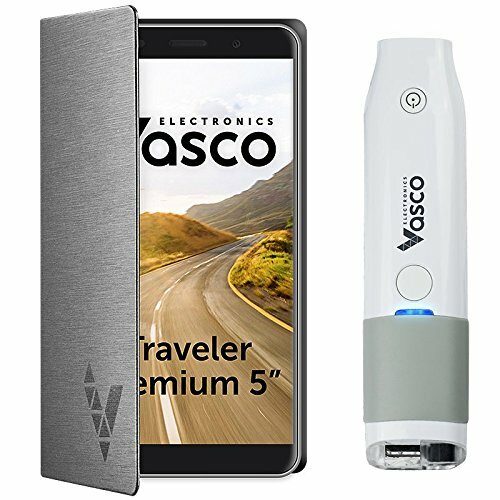 Vasco Traveler Premium 5" + Scanner: Voice Translator with Handheld Scanner, GPS, Travel Phone, Guide and more! Handheld scanner makes it easy to insert any printed text for translation. You can now understand what a local newspaper is talking about or what's on the menu of a foreign restaurant. Dialect translation: Thanks to iFLYTEK 's powerful dialect recognition technology, dialects and non-standard Mandarin with dialect accents can also be translated instantly. (Note: At present, Cantonese, Sichuan dialect, Northeast dialect and Henan dialect are supported). Supports WIFI, 4G sim cards and virtual cards. 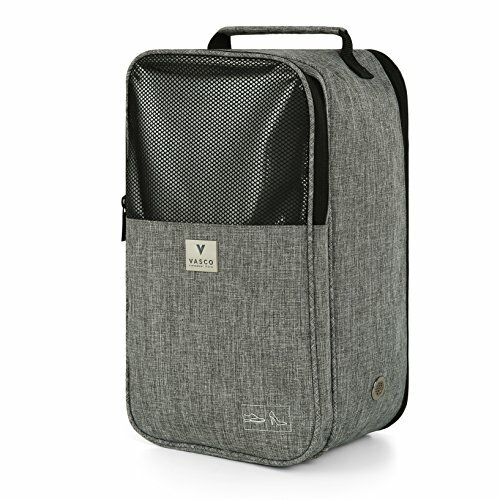 BEST TOILETRY BAG - Stay organized while traveling & avoid fumbling your bags for essential toiletries and cosmetics each time you may need them during a trip - use our thoughtfully designed traveling toiletry bag that has an optimal combination of size and number of pockets, which allows anyone to quickly fetch the necessary items, while also protecting against possible leaks of liquid. EASIER TO USE - Equipped with double slider and reverse coil zipper that will not stuck, break, or get jammed, it is sure to operate smoothly and allow hassle-free opening & closing for a long life. 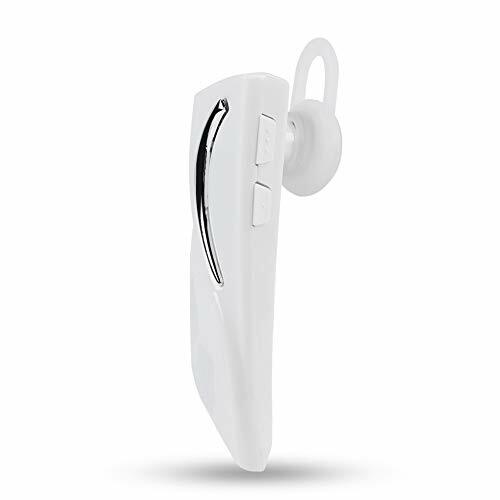 It also contains a rotatable hook firmly attached to the belt, which has a rounded tip with a limiter that allows the waterproof toiletry bag (rather water-resistant) not to slip off when hung, while also preventing any scratches to its user and contents. GENEROUSLY SIZED YET COMPACT - Optimal size and multiple pockets - enough for women and not too many for men - make the bag equally suitable for long journeys & short trips. 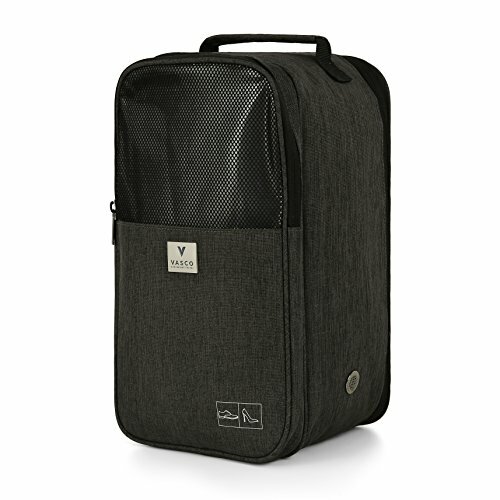 Our hanging toiletry travel bag helps you take all the necessary toiletry and cosmetics accessories for your trip while keeping them neatly tucked in their specific pockets - empty pockets remind you of missing essential items, such that you never forget to carry most important items. DURABLE BUILD & STYLISH DESIGN - Made from Nylon and TPU-enforced net, our hanging toiletry bag boasts a water resistant design, and comes with double stitching & extra sewing with reinforcing layer of material on areas of joints of nylon, nets and zippers, to ensure maximum strength, durability, and reliability of the bag such that it stays with you for way longer. Moreover, the bag itself is lightweight, and looks incredibly elegant & classy. BEST TRAVEL SHOE BAG - Pack smartly and keep your clothing & other accessories well-separated from your shoes within the same backpack or suitcase to prevent any dust or dirt from getting onto your clothing, and for other obvious hygiene reasons - use our travel shoe bag to organize your travel luggage more smartly, or simply for carrying a pair of footwear to the gymnasium, hike, sauna or dance class. PREMIUM ZIPPER & BREATHABLE DESIGN - High-quality shoe travel bag with hidden smooth zipper boasts a double slider and reverse coil zipper that will not stuck, break, or get jammed. 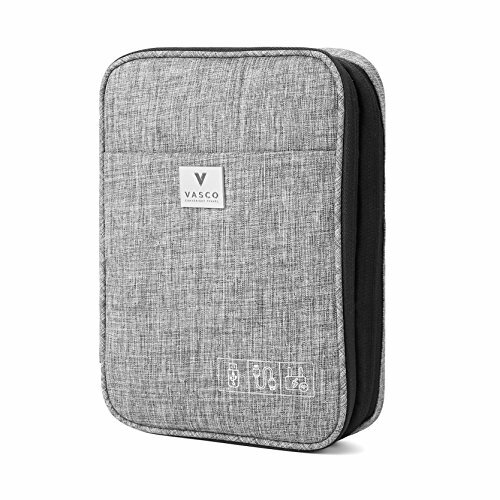 A thoughtful ventilation opening that allows your shoes to breathe, and thus protect them from getting moldy, however, it is designed such that it does not let out the bad smell from shoes - ideal as golf shoe bag. GENEROUS STORAGE SPACE - Optimal size that easily holds shoes of any size, from sneakers and low shoes to high boots - may fit multiple pairs of shoes and slippers, and proves ideal for both, women and men. Additional pocket allows storage of not just shoes but also sportswear like compression socks, a belt, or other accessories for wear & care, making it perfect as travel, sports or shoe gym bag - a cloth separates shoes from accessories pocket and prevents shoes from any scratches. SUPERIOR QUALITY & HIGH DURABILITY - Double stitching and extra sewing with reinforcing layer of material on areas of joints of nylon, nets and zippers, ensuring superior protection against wear & tear, and high reliability of the our shoe bags for travel - even the hidden seams are done neatly and don't come off easily. High-strength polyester also repels dust & dirt and keeps the bag cleaner for longer, while the material itself has no foul smell, and feels pleasant in use. ✅[42 Languages Two-Way Translation]: Chinese, English(US, UK, AU, Ireland, Canada), Japanese, Korean, German, French, Russian, Spanish, Greek, Arabic, Filipino, Thai, Italian, Indonesian, Malay, Israeli and etc. 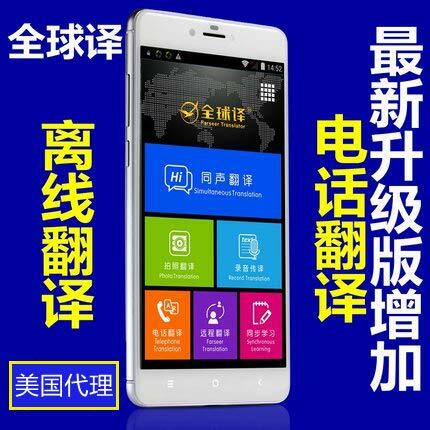 ✅[Voice Text Synchronization]: 2.4inch IPS Touch Screen, easy to choose the source and target language. With the Neural Machine Translation technique with 97% accuracy. 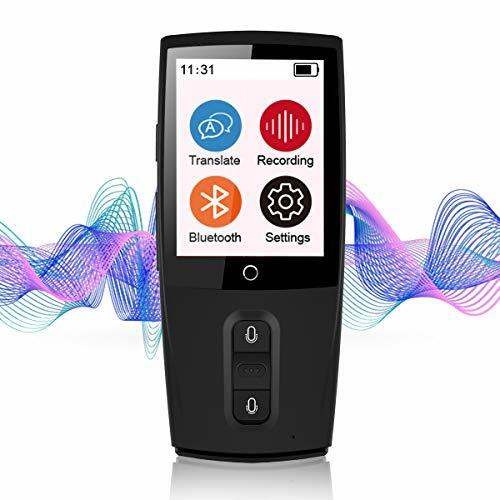 Supports playback with one-click, ease your cross-countries/ language communication in different occasion. ✅[Used Independently]: No need to install the App. Simply connect with Wifi or 4G Mobile Hotspot internet to start simultaneous translation online. ✅[Long-running Time ]: Run for about 8-10 hours, standby time 168 hours. Pocket size is very convenient to carry. The best partner for shopping, traveling, meeting, language learning. ✅[Great Christmas and New Year GIFT]: Surprise your parents, friends, lover, children who love to travel or learn the language with this smart language translator. Your most elegant and special gift choice! We provide 12-month warranty and 60-day money back guarantee. SMART TRAVEL PACKING - Organize your belongings within a suitcase or backpack for a tidy storage, instantly fetch what's needed without having to fish around the entire bag, and repack easily to keep the bag clutter-free until you return home - our travel cubes come in a set of 3 thoughtfully sized packing cubes, and allow you to easily group & separate your clothing within a single bag. Separate your bottoms, tops & inner-wear or accessories separately, or plan it your own way. INCREDIBLE COMPRESSION - Equipped with compression zip, our travel packing cubes boast reverse coil zipper & double slider, allow you to compress the volume of your clothing by upto 60%, and help you store & carry more in the same bag. The additional saved space means you can carry your casuals, formals, swimwear, seasonal wear, and much more. Moreover, these pro packing cubes also help reduce wrinkles & mess. PREMIUM QUALITY - Made from Nylon & TPU enforced mesh, our compression packing cubes for travel are extremely lightweight yet durable, come with professionally done seams which do not easily wear & tear with regular uses or compression, and feature water resistant material. Moreover, the zippers have undergone intensive testing to ensure that they run smoothly, don't get stuck, and don't fall apart, thus offering you a travel companion that's sure to stay with you for long. EASY TO USE DESIGN - Our luggage organizer set comprises of slim pack cubes with integrated handles that make it easy to handle & move around each cube individually, see-through mesh to easily Identify the contents of each cube, and opaque areas that help have privacy for your intimates. Moreover, our packing cubes (compression) prove easy to clean and remain new like even after several washes. 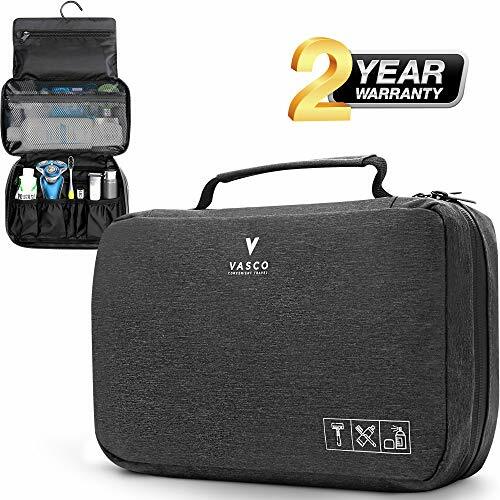 SAFE STORAGE & SMART ORGANIZATION - Carry your gadgets, electronic accessories & cables in our travel electronics organizer that has multiple compartments (elastic straps, mesh pocket holders, zippered compartment, etc.) to snugly hold all of these in place such that they don't bump against each other (damaging your valuables) or clutter your luggage, while also helping you instantly find what's needed without rummaging through the entire bag. GENEROUS STORAGE - Store a 9" tablet/iPad, carry a kindle, action camera, chargers, spare batteries, earphones, hard disk, flash drives, memory cards, sim cards, or wi-fi dongle, and much more. The DOUBLE-LAYER spacious bag has enough space to help carry all your essentials. Moreover, the electronics travel organizer ensures that you can carry numerous cables without any tangles, one of the biggest challenges during travel. 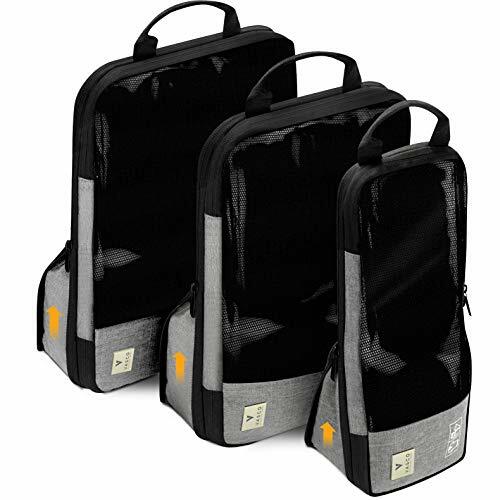 DURABLE BUILD - Made from superior quality water-resistant & heavy-duty nylon and polyester mesh, our gadget organizer bag protects your devices against scratches, scuffs and any other damage that could occur due to haphazard storage in a single backpack pocket. Moreover, the high-strength double stitching and extra sewing with reinforcing layer of material on areas of joints of nylon, nets and zipper, ensures an overall durable design that's sure to stay with you for a lifetime. 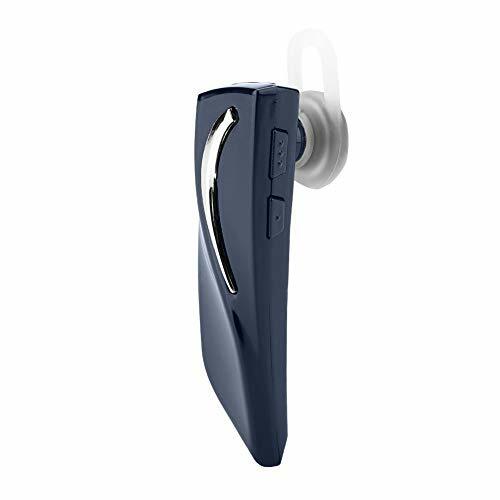 EASY TO USE DESIGN - Smoothly running high-quality zipper makes opening & closing a breeze, and it doesn't break or get stuck like inferior quality zippers - thanks to Reverse Coil Zipper that has passed all the production tests and has proven to perform new-like in the long run too. 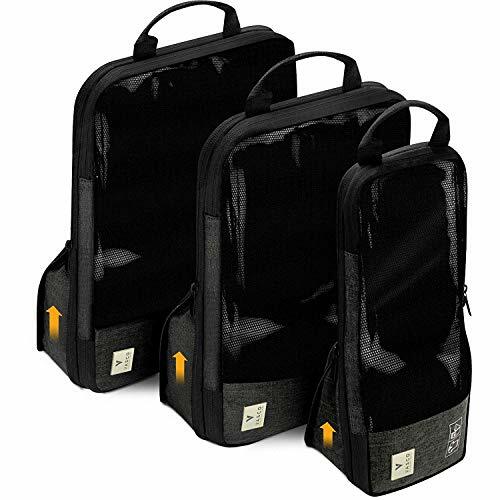 Moreover, the well-integrated handle of the gadget organizer case or cable organizer (travel), with reliable stitching, makes it easy to handle the electronic organizer bag independently too. SMART TRANSLATOR: two-way translation, the latest translation skills. it will recognize what you said and speak out the translation result loudly, about 96% accurate for most sentences. 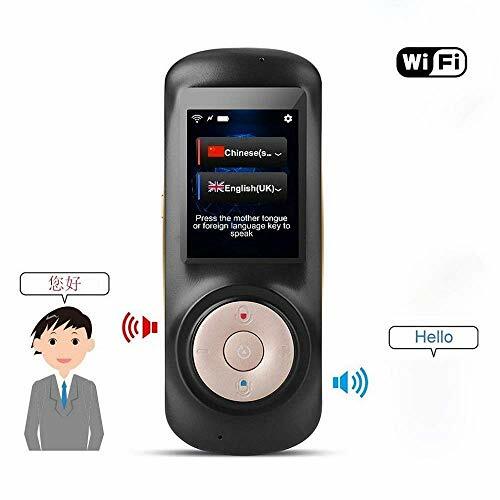 SMART VOICE INTERPRETER, easy to operate, needn't to install app to your mobile, just connect this device with WIFI or 4G internet, then you can start the real time translation. This translator device is fast and accurate. 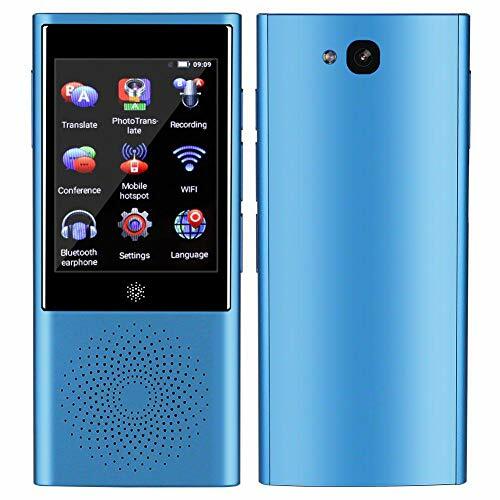 LANGUAGE TRANSLATOR , 2 inch color touch screen, when it translates it can speak out, at the same time it translates into text, and display on the screen. 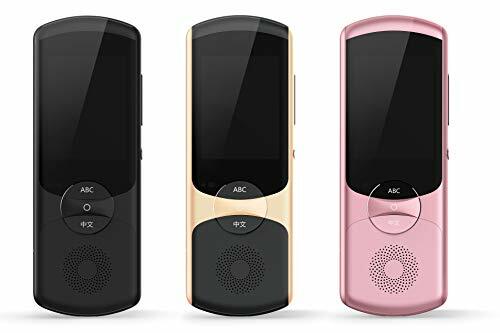 You can operate it easily by the touch screen also.1250 mAh battery support standby time over 7 days and continually working more than 8 hours. 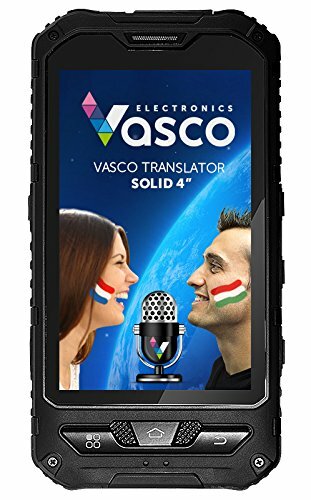 SIMULTANEOUS TRANSLATION , used for business, learning, meeting and so on. Widely used in travelling, shopping, entertainment, friends-making, learning foreign languages and other scenes. Better for people who go aboard often. 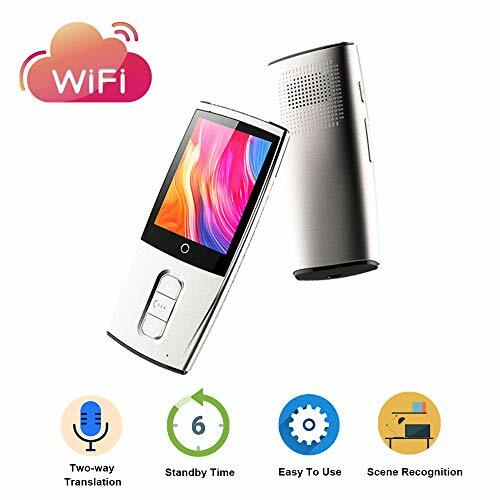 Farseet Translator is a voice translating device that will revolutionise the way you are able to communicate and understand other languages. <br>Would you like to communicate with foreigners without any problems during vacations, business trips or wherever you are? <br>All these things become possible with the help of Farseer Translator! Now with Farseer Translator at the press of a button you can instantly translate the words you need into any chosen language and hear the results of your translation instantly! 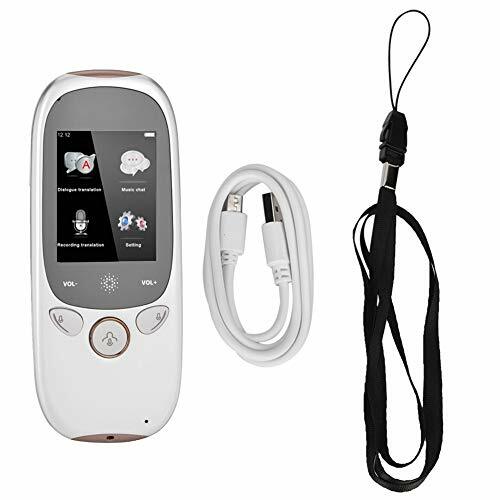 <br>Contemporary design, intuitive and portable Farseer Translator will be a must have for any traveler. Translations in: Chinese, Urdu, Russian, English, Bengali, French, Farsi, Dari, Kyrgyz, Kazakhstan, Indonesia, German, Uygur, Turkey, Pasto, Malaysia, Spanish, Portuguese, Malayalam, Uzbek, Kurdish, Thai, and Azerbaijan. 1. Complete deluxe Holy Quran book. 2. Digital pen with built-in speaker & built-in lithium battery 3. Read sentence (ayat) by touching the start of the ayat 4. Read the whole Chapter by touching the title 5. Repeat by touching again 6. Clear and loud voice with volume control 7. Smart design 8. 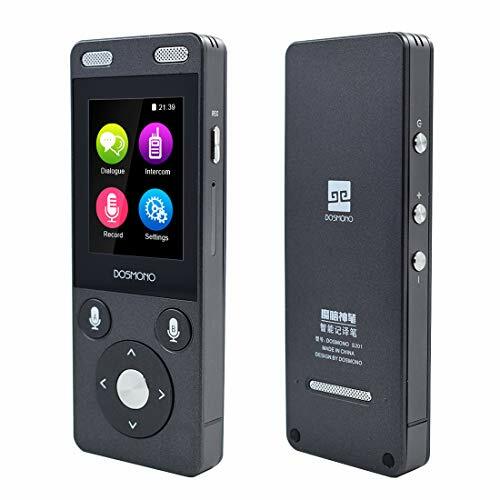 Built-in MP3 function, use like a USB flash drive 9. 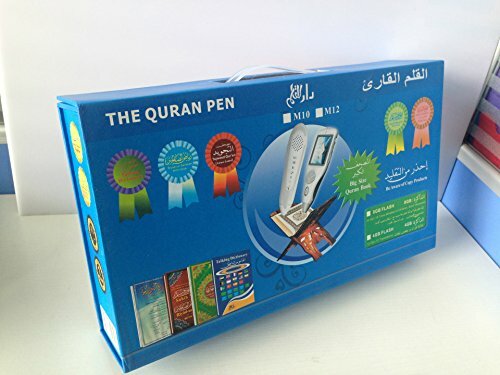 Especially suitable for memorising Surahs 10.Instructions manual included to adjust volume and speed of recitation. 11. Built in Lithium Battery 12. 20 recitations available in 23 languages The Featured Reciters are: Abdul-Basit, Al-Afasy, Al-Ghamidi, Al-Menshawy, Al-Sudais, Al-Shateri, Al-Hussary, Al-Hudhaify, Al-Maeqaly, Al-Ajmy, Jibreal, Al-Akhdar, Maturd, Basafar, Ayyoub, Al-Johany, Salah Bukhatir, Tablaway, Saleem, Al-Rifai. - Extra Large Quran (24.5 cm x 17 cm) - Word by Word Digital Quran with complete colour coded tajweed rules and record your voice function!